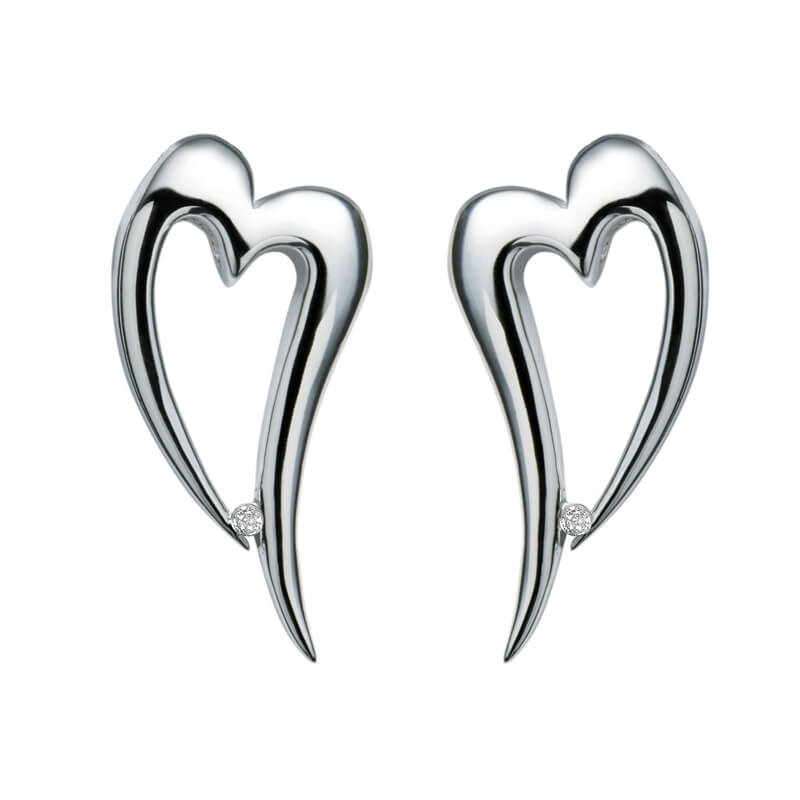 Hot Diamonds Just Add Love Remember Me Earrings DE100. Hand her this box of silver hearts, each clasping a single diamond, and she'll always remember you. Distinctive and stylish, these stunning silver studs are perfect for parties, work and weekends.